WASHINGTON, D.C. – The National Mining Association (NMA) today recognized Coeur Mining, Inc. for receiving independent certification under its CORESafety® system. CORESafety’s approach to safety and health emphasizes accident prevention using a risk-based management system anchored in leadership, management and assurance. The CORESafety framework is designed to go above and beyond what is required by regulations, instead focusing on a goal of continuous improvement. Its objective is zero fatalities and a 50 percent reduction in mining’s injury rate within five years of implementation. Since its inception in 2011, CORESafety participants have seen a 74 percent reduction in fatalities. 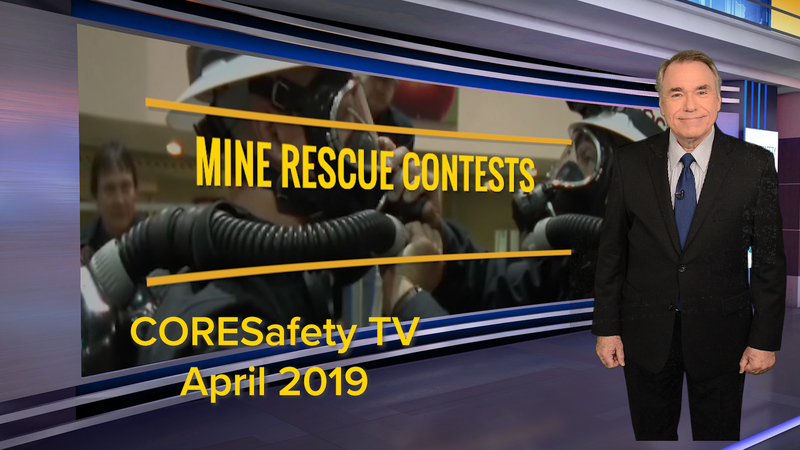 CORESafety is a voluntary mine safety and health initiative developed and facilitated by the NMA, the U.S. mining industry’s national trade association. CORESafety participants agree to: commit to the CORESafety system; implement a functionally-equivalent version of the CORESafety safety and health management system; submit to NMA annual self-assessments of progress toward implementation of the CORESafety safety and health management system; and, if the company elects to become or maintain CORESafety certification, complete a third- party assessment of its safety and health management system to verify that it is functionally equivalent to CORESafety and submit the assessment report to NMA. Coeur is the fifth NMA member company to complete each step of this process. SGW Management Systems Specialists, Inc. conducted the independent audit for Coeur. For more information on CORESafety, visit coresafety.org.